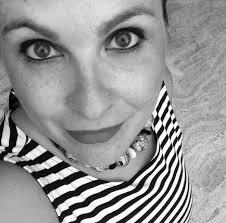 Graduated in computer engineering, after her doctorate in computer science and multimedia Lea Landucci worked for 10 years at the University of Florence as a researcher on the themes of natural interaction and the new social media emerging. Parallel to her university career, Lea focused on her theater training becoming a professional actress and trainer. After ten years of collaborating with different national and international theater groups, two years ago she founded the Firenze Longform theatrical improvisation school, in collaboration with ATTOUNO, of which she is the president. As a professional trainer, Lea also works for companies proposing courses based on theatrical improvisation techniques applied to company dynamics.